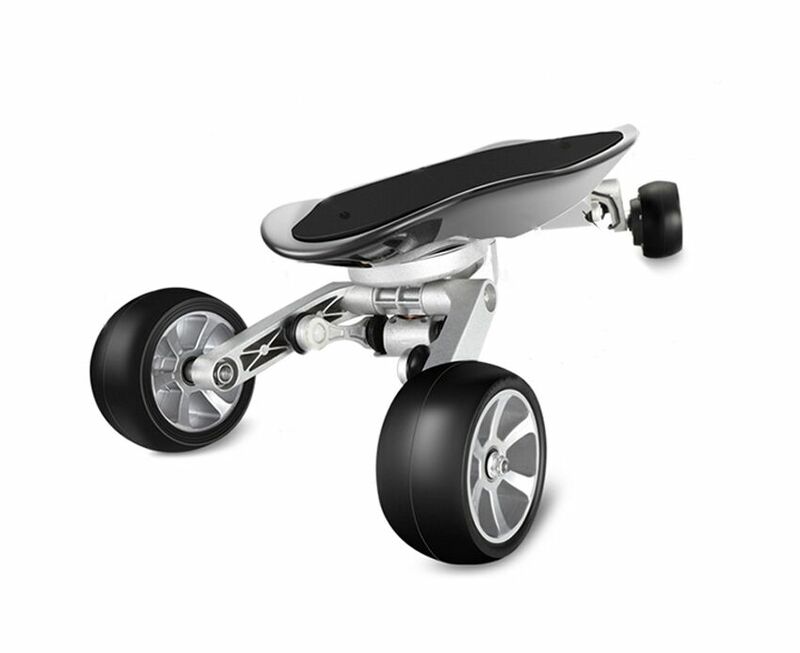 World lightest weight electric skateboard. 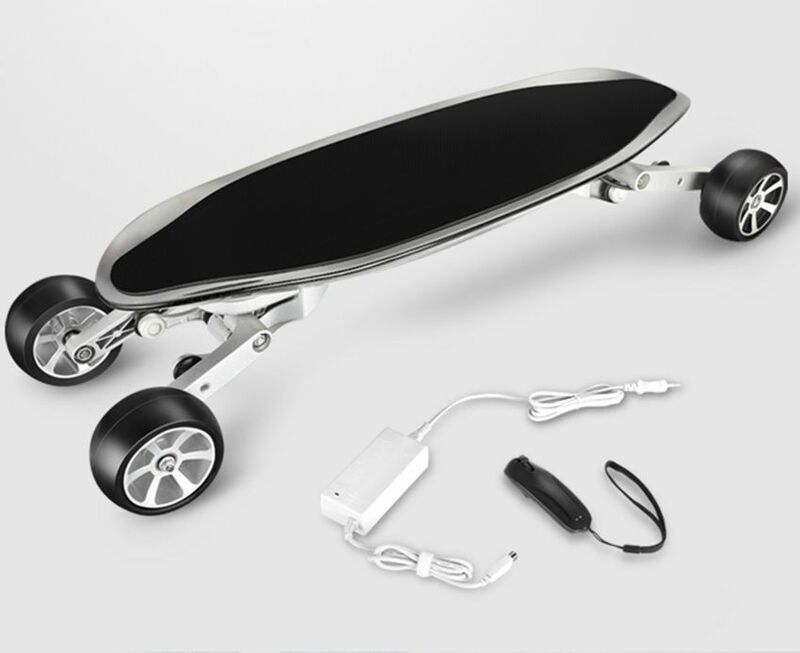 EcoRider city road Electric Skateboard E7-1 is improved on traditional sport skateboard with carbon fiber board and magnesium alloy motor connector. 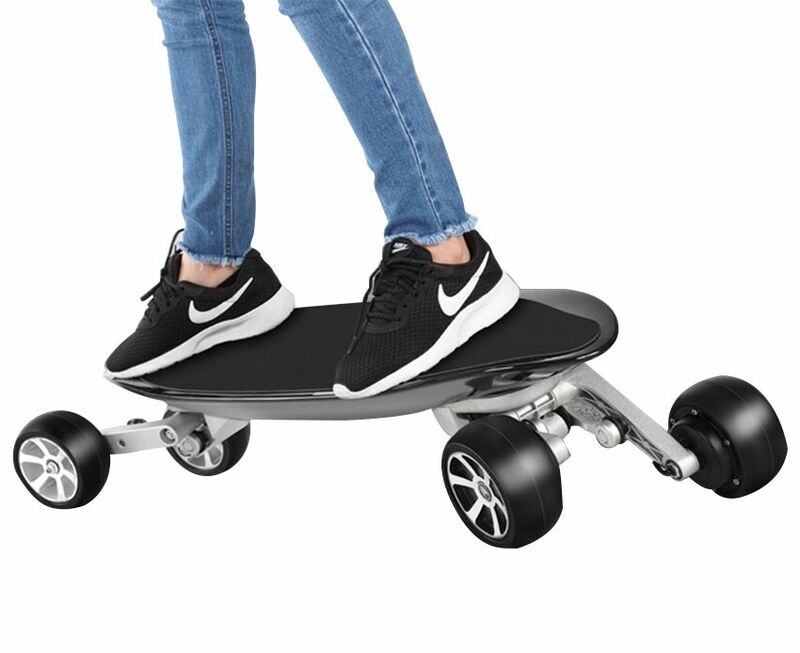 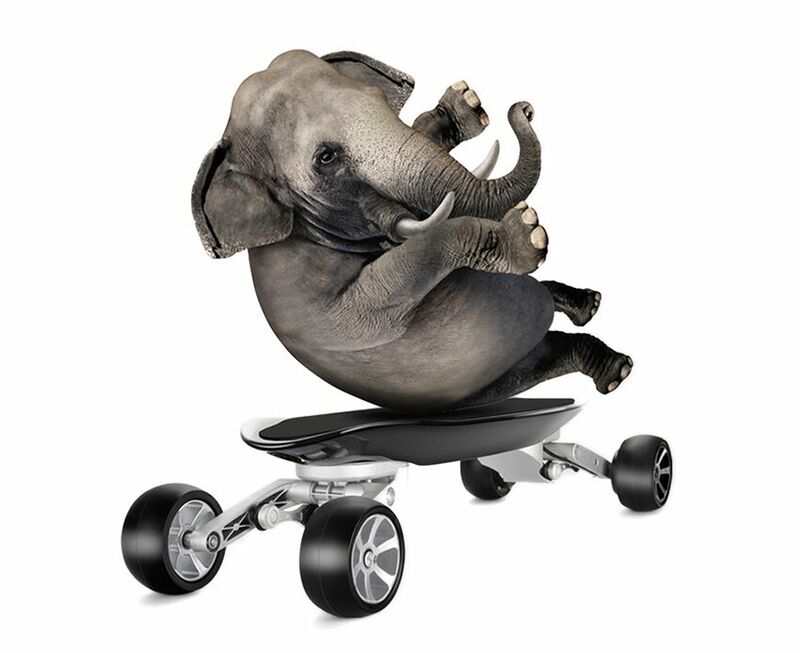 It is popular for indoor sport.From beginners to experts,E everyone can enjoy the fun and convenient from EcoRider electric skateboard. 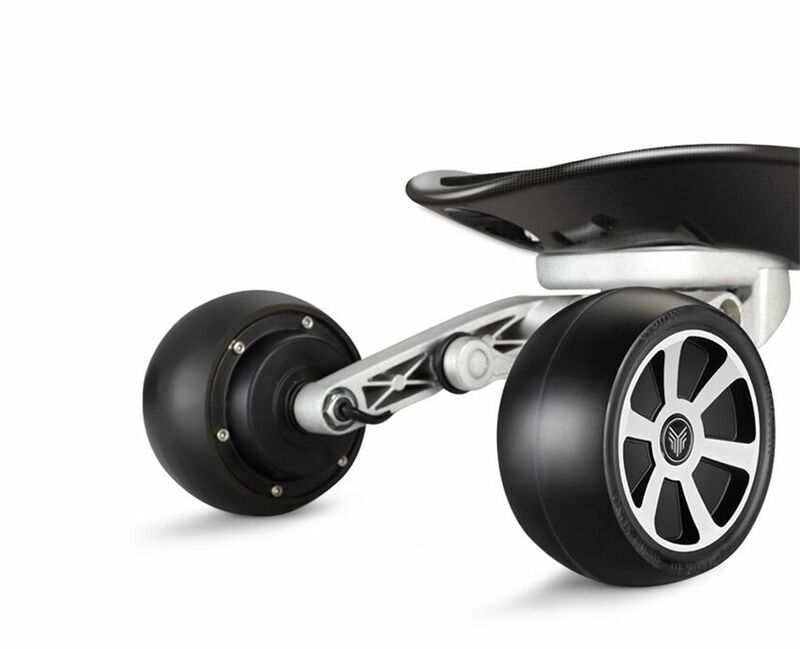 4).1000w dual brushless hub motor,customized fat 5 inch wheel,more close to the ground and more stable.